The tropical storm is still going outside but the worst seems to be past, except for flooding. The Neversink and other rivers are still rising and I'm staying away from them (for now). I'm in an area that isn't flood prone but lots of roads are closed off. Part of a resort nearby is an island. So I don't want to speak too soon but it looks like things have gone pretty well. So here I am pantsless out in the rain. 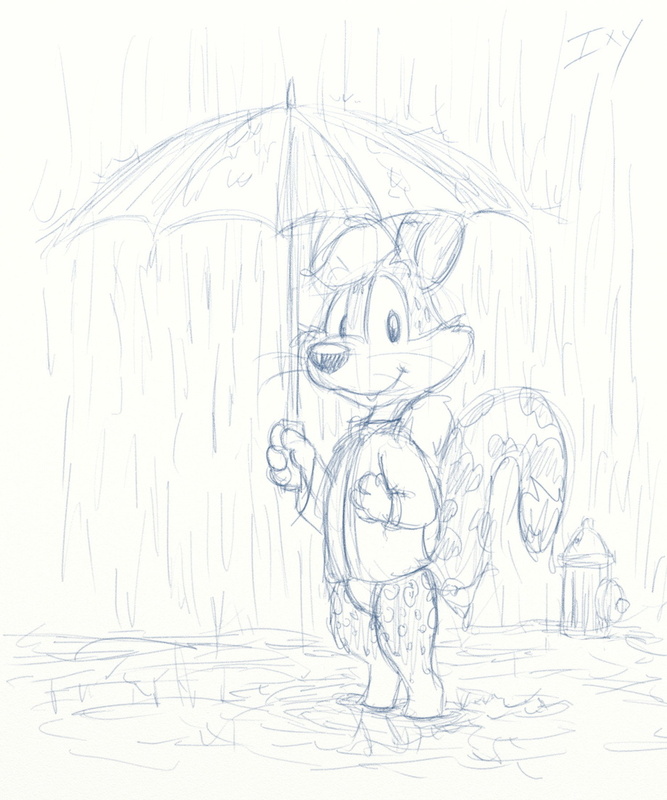 I like rain, and being without pants, except when it's inconvenient. Maybe tomorrow I'll have the chance to kayak in flood waters. Yay! I hope everyone else in the Northeast came through things as well. Glad to hear your o.k. stay safe.